I’ve managed to pickup some reading materials while in America that are going to keep me busy for some weeks. 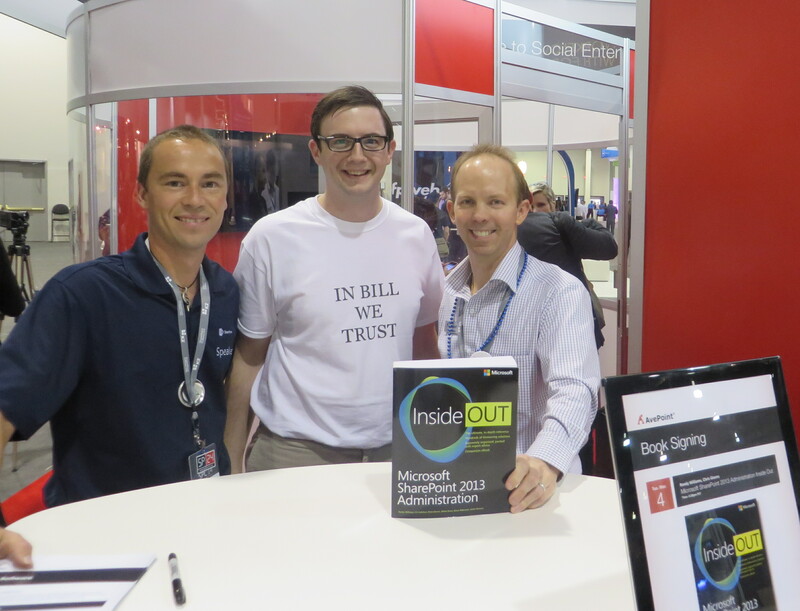 First up was a book (Microsoft SharePoint 2013 Administration) I picked up at the AvePoint during a book signing during the SharePoint Conference. Two of the Authors Randy Williams and Chris Givens kindly signed it for me – it was really great to meet these two authors after many years of reading their books. Authors Randy Williams and Chris Givens at AvePoint book signing. Second up was a book (Alcatraz 1259) from Alcatraz Island signed by the author Willam G. Baker himself who happened to be there just after finishing his parole aged 81. He is one of the last living cons who served in US Penitentiary Alcatraz and shares his account of life there in the book. 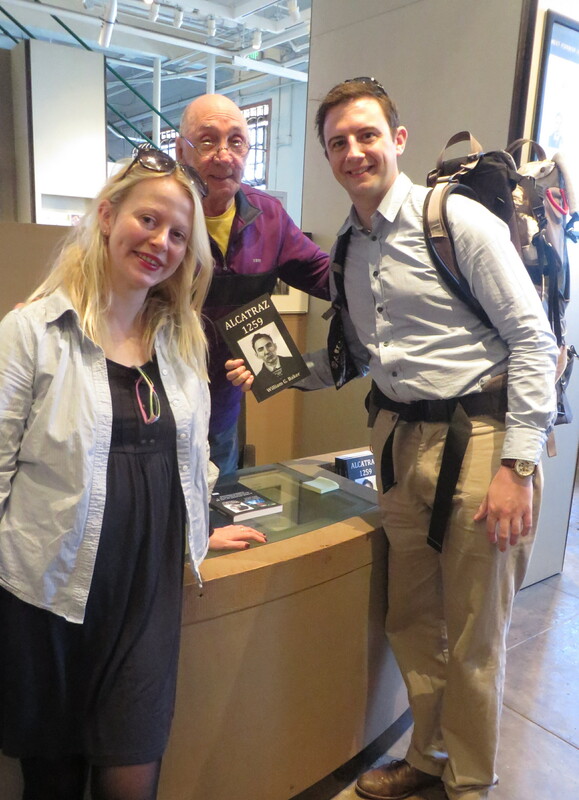 Alcatraz 1259 author William G. Baker during book signing. I hadn’t appreciated the history of the Island, the Penitentiary or the prisoners and guards up until the audio tour. Up until this point I had just seen it as a prison in America that featured in the movie The Rock but the Island has a fascinating past – one that I am looking forward to learning more and more about. I’ve struggled to put Bill’s account of life on the Island down since we brought it – once done I’m going to find a guards account of life on the Island among others. During the SharePoint Conference I took the opportunity to update my Microsoft Certifications – more about that another day. To complete the Microsoft Certified Solutions Expert (MCSE) in SharePoint I have to pass 70-410, 70-411 and 70-412 also making me a Microsoft Certified Solutions Associate (MCSA) in Windows Server 2012. I started reading The Wolf of Wall Street as soon as I saw the film advertised on the TV shortly after seeing The Great Gatsby in 3D in the cinema. I really enjoyed The Great Gatsby and it seemed that this was a more modern version of The Great Gatsby in some ways. As it happened my partner had a copy on the bookshelf so I grabbed it and found myself struggling to put it down -although I replaced the paper copy for an eBook version to have on my iPad for easier reading. So far I’m only half the way through and am thoroughly hooked. 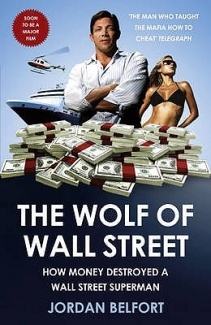 I’ve enjoyed reading what the Securities Industry was like when it first started out and what Jordan Belfort did with his fortunes (what seems an unspendable amount of money), from the finest Egyptian silk bed sheets and feeding his drug addictions at $1500 per pill to funding his wife’s latest interests and hobbies. The whole story is just mind blowing and I can’t wait to see the film now!